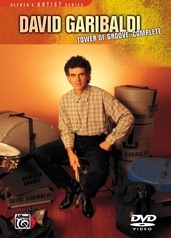 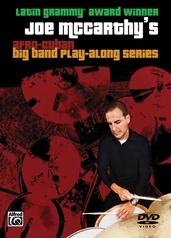 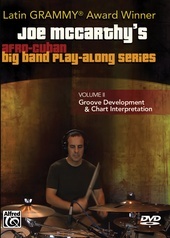 This unique series is designed to show the beginning hand drummer a fun and creative approach to playing immediately. 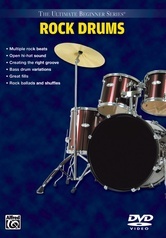 In Step One, Brad Dutz covers how to develop a good sense of the beat, how to produce drum tones, and how to play a rhythm. 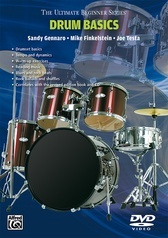 Step Two presents in-depth instructions on the proper techniques for producing a variety of tones and sounds. 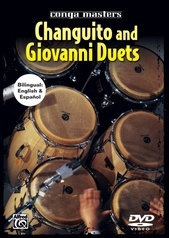 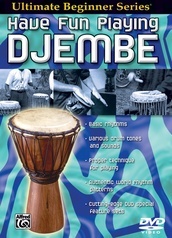 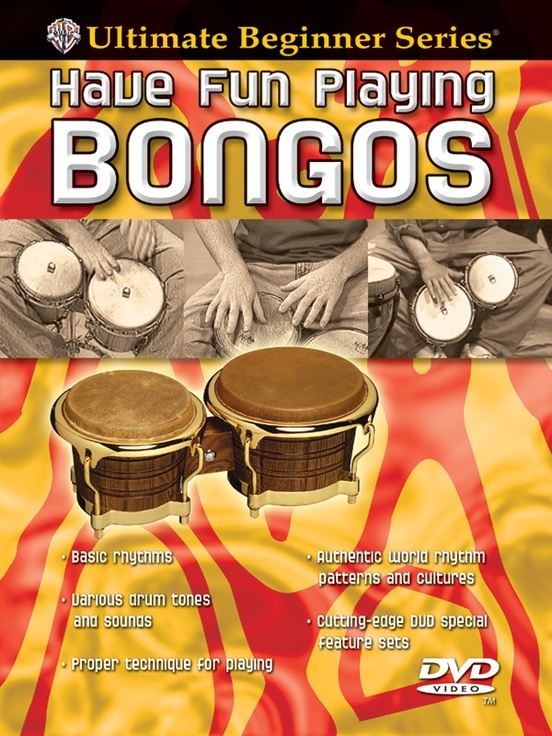 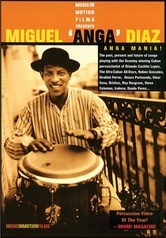 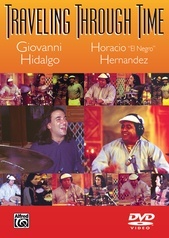 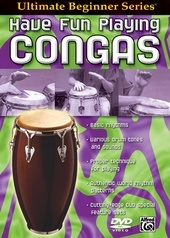 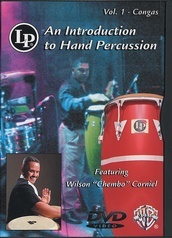 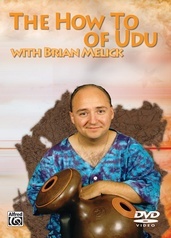 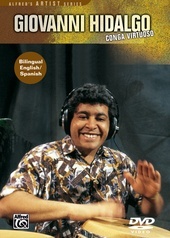 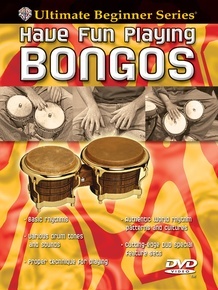 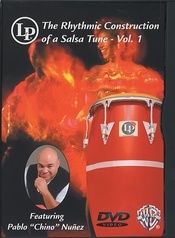 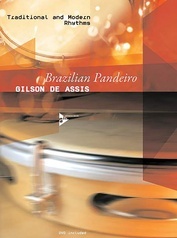 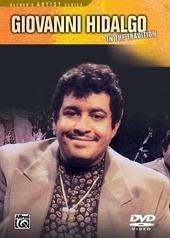 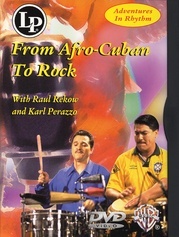 In addition to presenting exercises to develop technique, this program also includes authentic rhythmic patterns from several diverse world cultures. 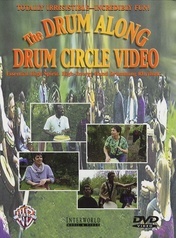 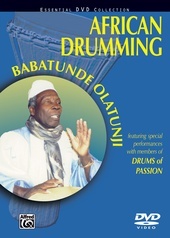 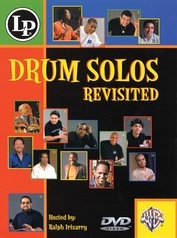 Special DVD features include interactive drums from around the world, performance applications of education, fanga rhythm and frame drum performance, and printable worksheets.